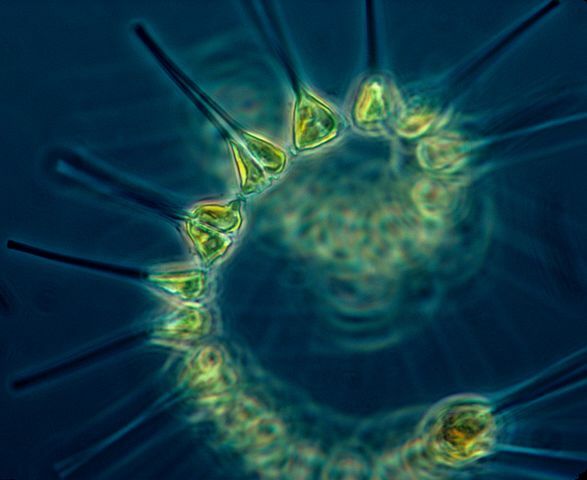 Biological sciences, the study of living organisms, is fundamental to understanding life itself. With the recent mapping of the human genome, biology stands at the brink of major discoveries that will change our lives. All students in biology classes have access to modern laboratory facilities at IU South Bend. Biology majors have the opportunity to participate in research in the biological sciences under the mentorship of faculty members. In addition, students can participate in the Biology/Chemistry Club. Graduates with a bachelor's degree in biology are prepared for a wide range of jobs in government, industry, and business, including medical sciences, scientific and technical companies, and the health professions. Positions include biologist, botanist, biostatistician, science writer, conservationist, pharmaceutical sales representative, and environmental planner, among others. 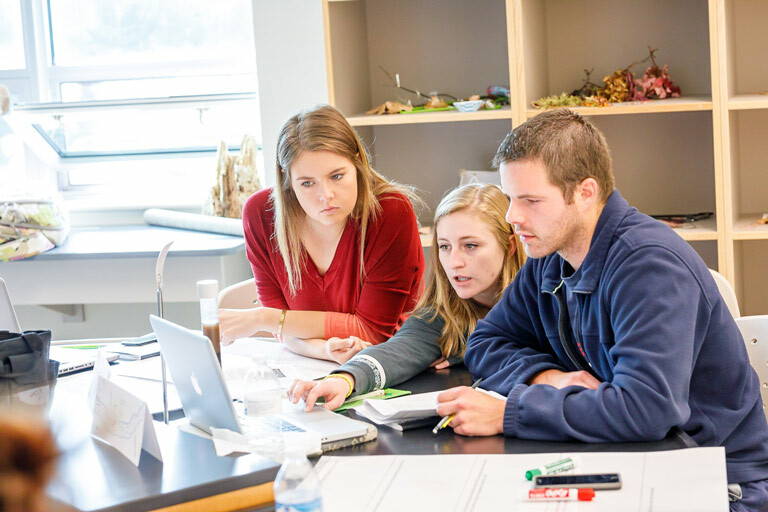 Many biology majors go on to graduate or professional schools to prepare for professions such as physicians, dentists, professors, or biological research scientists. Already a Biology student at IU South Bend? These resources are just for you. Interested in becoming a Biology Student?